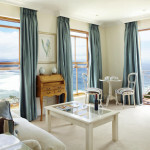 This is luxury accommodation at its finest, equivalent to the top international hotels but distinctly South African. 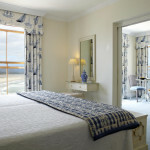 The rooms are beautifully decorated in the unique, luxuriously restful style established by the late Liz McGrath. 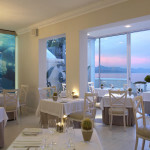 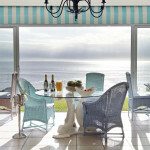 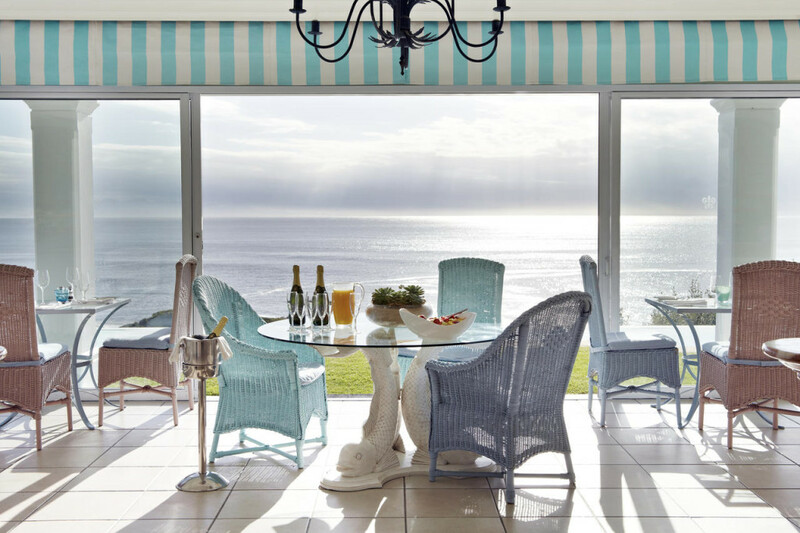 This is a sister company to The Marine (Hermanus) and The Cellars – Hohenhort (Cape Town). 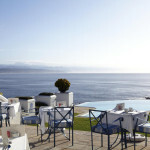 These are all top of the range 5 star hotels with a level of service that is second to none. 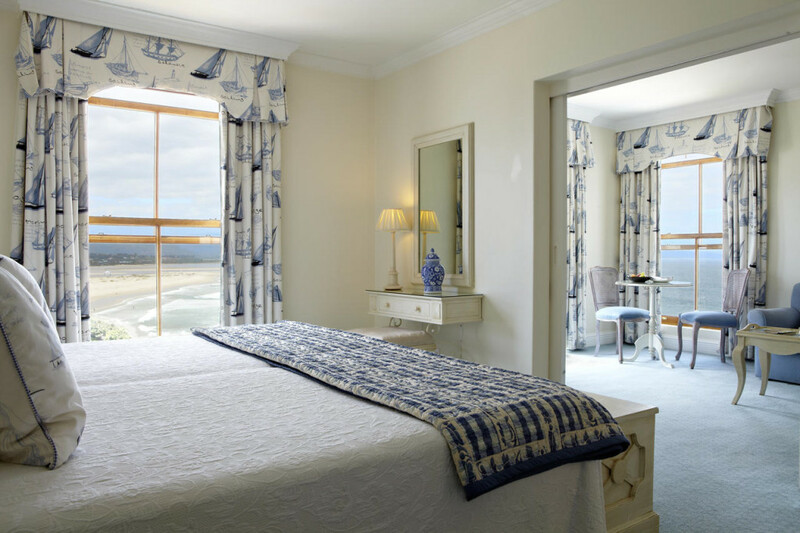 There are a number of room options ranging from a luxury room that may have a view of the car park, to sea facing luxury rooms with incredible views across the bay. 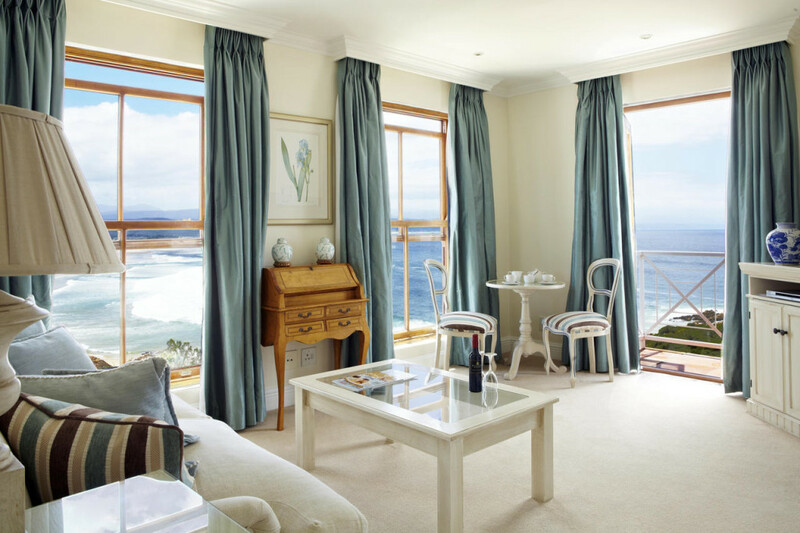 There is also a house that can be rented on a self-catered basis. 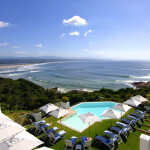 Enjoy the infinity pool with an amazing view of the Indian Ocean. 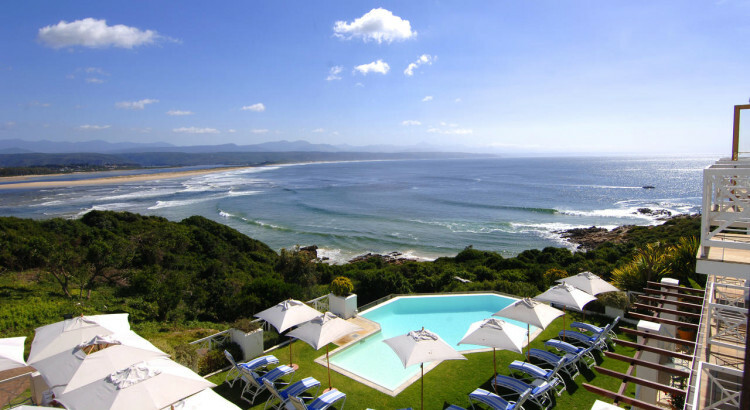 Beaches are very close and a further appeal is that the centre of Plett is just a 5-minute walk away. 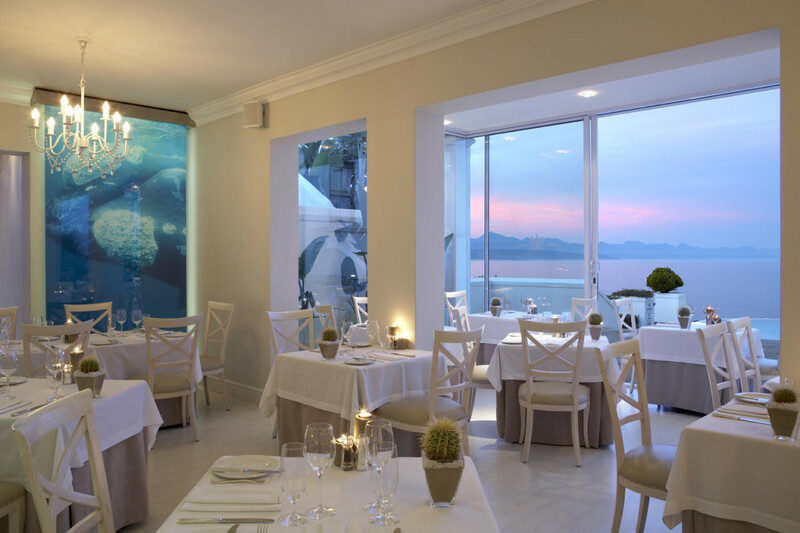 You can choose to eat at one of the many good restaurants locally or indulge yourself in the hotel’s own, elegant, if a little formal, restaurant – Sand. 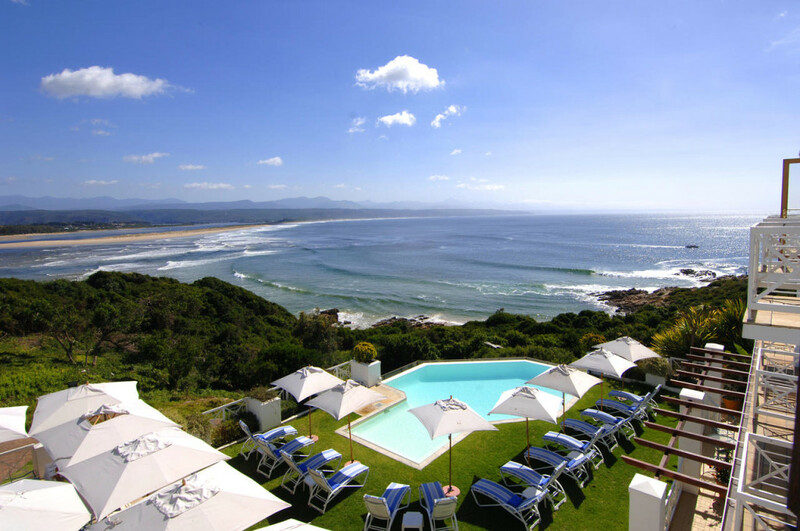 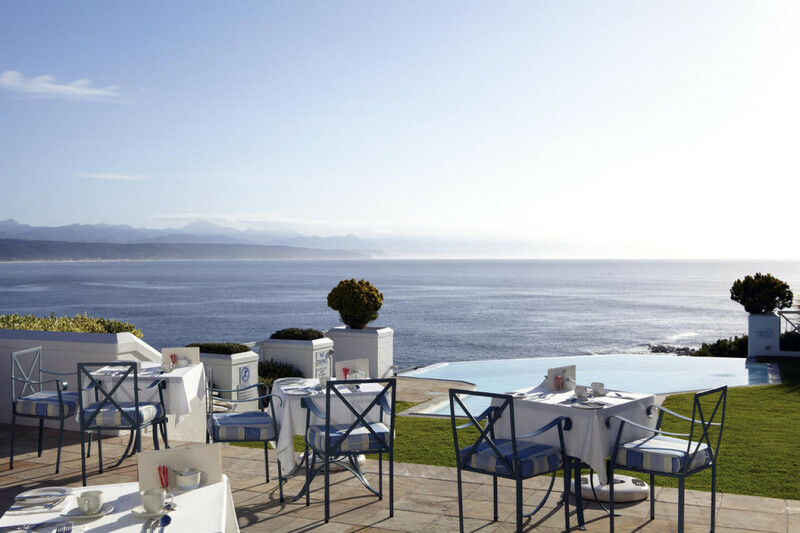 From here you can enjoy the many activities in Plett including whale watching, in season, hiking on the beautiful Robberg Peninsula or just relaxing on one of the many beaches.